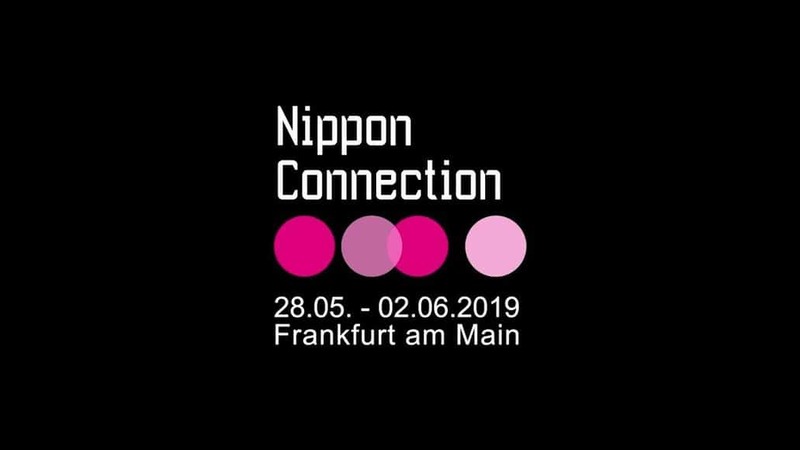 From May 28 to June 2, 2019 the nineteenth edition of the Nippon Connection Film Festival will take place in Frankfurt am Main. As the biggest festival for Japanese cinema worldwide, it offers an exciting insight into the current state of the Japanese film scene with more than 100 short and feature length films from all genres. Numerous filmmakers and artists from Japan will be present to introduce their works and establish a lively exchange with the German audience. A diverse cultural program including workshops, lectures, and concerts gives visitors the chance to explore the multifaceted culture of Japan. The main venues are at the Künstlerhaus Mousonturm and the Theater Willy Praml in der Naxoshalle. At the Nippon Connection Film Festival, numerous outstanding productions from Japan will be screened, most of them having their German premieres. Shinsuke Sato is considered a specialist for successful manga adaptations. With Inuyashiki, he has directed an action-packed film based on the popular manga in which a senior citizen turns into a superhero.Nobuhiro Yamashita’s absurd and anarchic comedy Hard-Core is also based on a popular manga from the 1980s. With the episodic film jam, director Sabu returns to his roots – high tempo and black humor. Director Ryuichi Hiroki, who has been one of the festivals favorite’s since its beginnings, will personally introduce his latest melodrama It’s Boring Here, Pick Me Up. This year’s Nippon Honor Award goes to director and actor Shinya Tsukamoto. Since his film Tetsuo: The Iron Man, Tsukamoto has been seen as one of the most important repre- sentatives of experimental and avant-garde cinema in Japan. However, the cult filmmaker has also been involved in mainstream productions as an actor – like in Silence by Martin Scorsese or the Japanese blockbuster Shin Godzilla. Nippon Connection will present Tsukamoto’s latest film Killing as well as his two classics Tetsuo: The Iron Man and Tokyo Fist this year. Shinya Tsukamoto will personally receive his award at the festival and participate in an extensive filmmaker’s talk about his impressive career. The Japanese Film Festival Nippon Connection is organized on a mainly voluntary basis by the 70 members of the non-profit Nippon Connection registered association. The festival is under the patronage of Peter Feldmann, Mayor of the City of Frankfurt am Main. Festival centers are located at the Künstlerhaus Mousonturm and at the Theater Willy Praml in der Naxoshalle. Further venues include the Mal Seh’n Kino, the Kino im Deutschen Filmmuseum, the Internationales Theater Frankfurt, the Naxos Atelier, and the Hessisches Literaturforum.